Chhota Bheem is India’s most loved animated character. 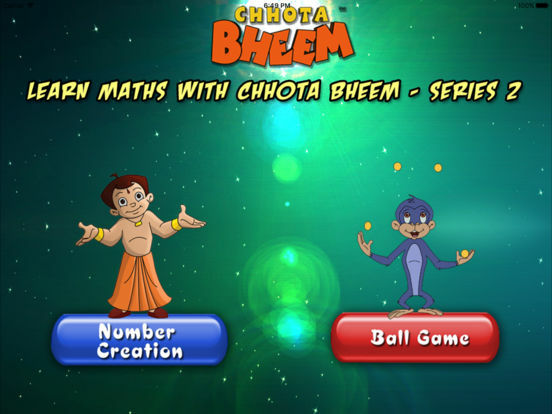 With a viewership of over 35 Million people, Chhota Bheem is India’s top animated TV Series.Chhota Bheem has been rated as India’s most favorite kid’s character. 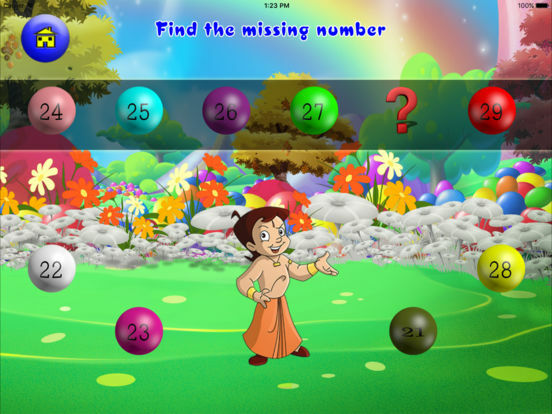 This app teaches Numbers using Chhota Bheem and his friends to young kids in the age group of 1 year to 8 years in a fun and entertaining manner. 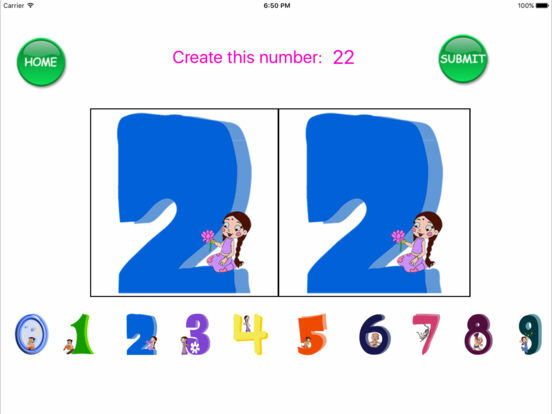 Number Creation: Kids can create numbers between 1 and 99, using friends voice over, they can learn numbers. 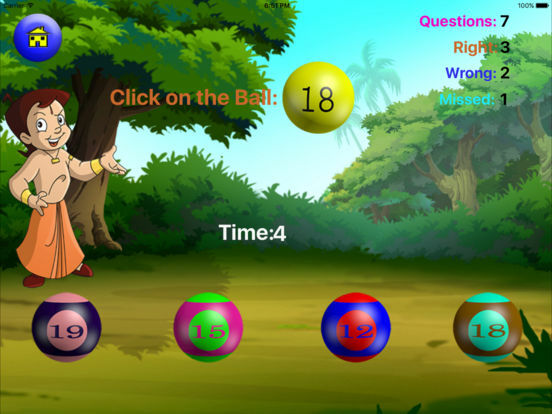 Ball Game: Here kids will learn to identify numbers quickly within a time limit. It enhances identification and processing skills in the child. At higher levels of this game, the child will play with Number Texts. Missing number: Here kids will learn to identify number which was missed. It enhances identification and processing skills in the child.